We are very happy to announce the beta release of OPAM version 1.1.0! 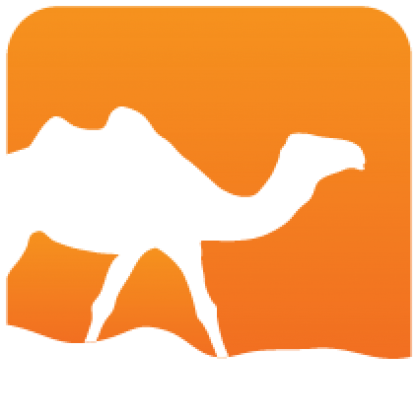 OPAM is a source-based package manager for OCaml. It supports multiple simultaneous compiler installations, flexible package constraints, and a Git-friendly development workflow which. 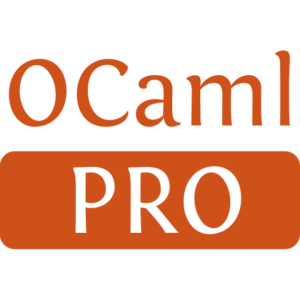 OPAM is edited and maintained by OCamlPro, with continuous support from OCamlLabs and the community at large (including its main industrial users such as Jane-Street and Citrix). Since its first official release last March, we have fixed many bugs and added lots of new features and stability improvements. New features go from more metadata to the package and compiler descriptions, to improved package pin workflow, through a much faster update algorithm. The full changeset is included below. We are also delighted to see the growing number of contributions from the community to both OPAM itself (35 contributors) and to its metadata repository (100+ contributors, 500+ unique packages, 1500+ packages). It is really great to also see alternative metadata repositories appearing in the wild (see for instance the repositories for Android, Windows and so on). To be sure that the community efforts will continue to benefit to everyone and to underline our committment to OPAM, we are rehousing it at http://opam.ocaml.org and switching the license to CC0 (see issue #955, where 85 people are commenting on the thread). NOTE: If you upgrade from OPAM 1.0, the first time you will run the new opam binary it will upgrade its internal state in an incompatible way: THIS PROCESS CANNOT BE REVERTED. We have tried hard to make this process fault-resistant, but failures might happen. In case you have precious data in your ~/.opam folder, it is advised to backup that folder before you upgrade to 1.1.
opam config env now detects the current shell and outputs a sensible default if no override is provided. opam list now display only the installed packages. Use opam list -a to get the previous behavior. Generated from opam-1-1-0-beta.mdusing opam2web, courtesy of OCamlPro. Commercial support.